Cotton knit fabrication in an A-line silhouette. Fitted waist with side zipper closure. 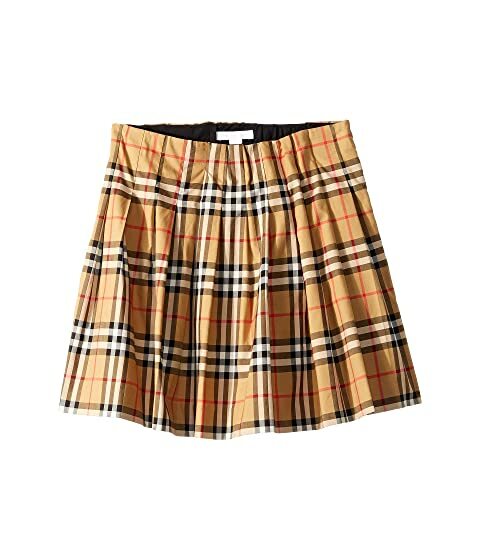 We can't currently find any similar items for the Pearl Skirt (Little Kids/Big Kids) by Burberry Kids. Sorry!